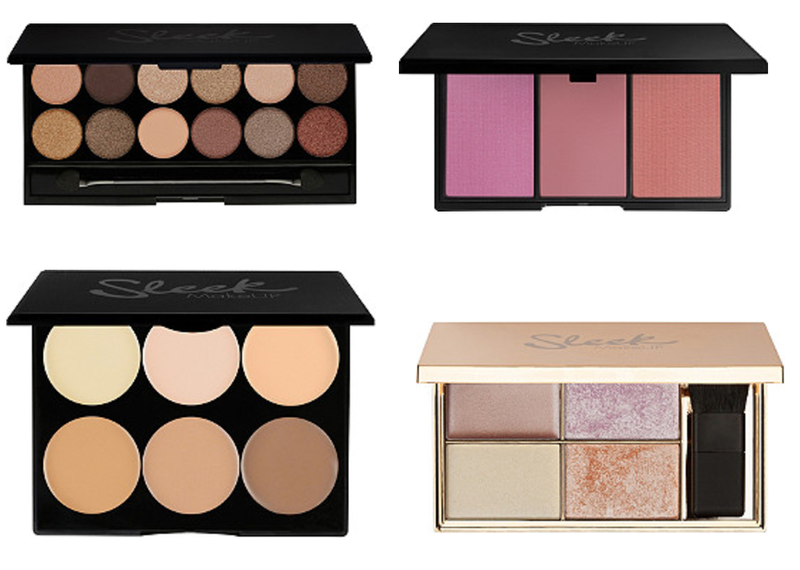 UK beauty brand Sleek MakeUP has arrived in the US and is now being sold at Ulta.com! Right now the collection is limited to their palettes, but I'm hoping that just like with Makeup Revolution they'll start to include more of the line over time. I'm really excited because I own one Sleek palette and a blush that I really love but since I hate to pay international shipping (and wait a long time for it to arrive), I haven't tried anything else from them in a while. Have you ever tried Sleek MakeUP? Are you excited that they're now at Ulta Beauty? Thanks for the heads-up! I'm always looking for new brands to try and I love those Ulta points! I had tried Sleep Makeup after reading rave reviews and I was disappointed. They're OK for the price but since they are Made in China I won't be trying Sleek again. - Christina D.